Paul Higgins is a Futurist and Strategist with Emergent Futures. He holds a First-Class Honours Degree in Veterinary Science, a Bachelor of Animal Science (Research) and a Masters Degree in Strategic Foresight. He is experienced in politics and agri-politics having been President of Victorian Country Labor for five years and Chairman of the pork industry national body for a decade. He is also an experienced commercial company director including being a director of Auspork for 16 years. Auspork is an unlisted public company with an annual turnover of $80-100 million that markets pork, beef, chicken and lamb, including branded retail ready packs of ready to cook meat products. He has also has served on a number of not for profit boards. 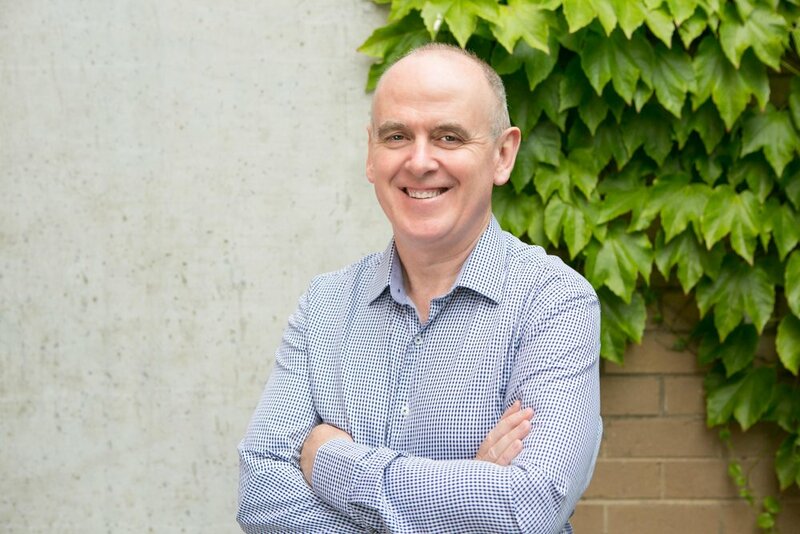 Paul is a graduate of the Leadership Victoria Program and a Fellow of the Australian Institute of Company Directors. He is a guest lecturer at Victoria University on the disruptive effects of web technologies and a guest lecturer at the Swinburne Strategic Foresight Masters Program. Paul is a venture philanthropy partner at Social Ventures Partners Melbourne. He is also a Chair of the Policy & Research Advisory Board for the Future Business Council. Paul writes and presents regularly on future disruptions to business models and consults to a range of organisations on how to think about and plan for the future. He is currently co-authoring a book on the future of driverless vehicles entitled: Is Driverless Always More? – How driverless vehicles will transform our economies and our societies.